This effect can be achieved in a couple of ways. We'll go from least to most technical. by keeping the subject as far away from a background as possible. The further away the background is from the subject, the easier it is to blur it out. but keep this in mind when you experiment. Stand further away from the subject and zoom into it. it also creates a shallow depth of field. you will want to use the largest aperture possible. the more shallow the depth of field. 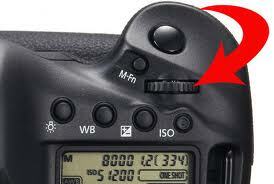 Every lens has aperture settings. 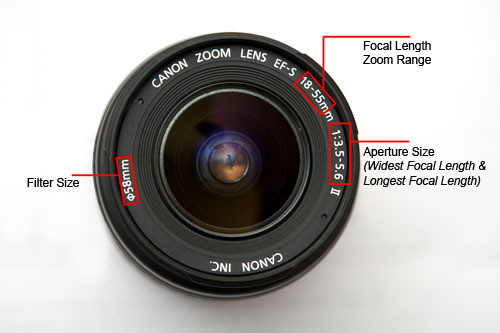 Check your lens by reading the numbers on the front of it. and is f/5.6 when zoomed in at 55mm. a more expensive lens will maintain an aperture of f/2.8 throughout the zoom process. 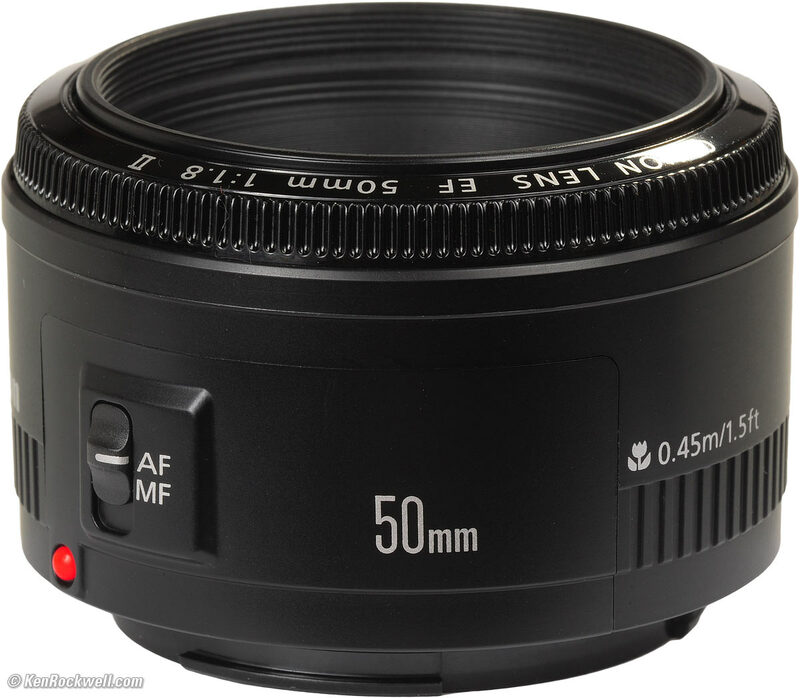 Non-zoom lenses can open wider that f/2.8. the larger the aperture (lens opening) the smaller the aperture number. As shown below, f/2.8 is a larger opening than f/11. but this is still pretty easy. Choose the Portrait Mode setting on your camera. select the smallest number you can achieve with your lens/camera. 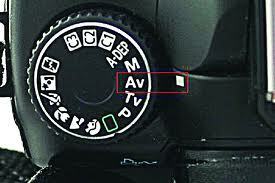 by using the a dial on your camera. Each camera is a little different. Keep the camera in the same location, use a tripod if you have one. 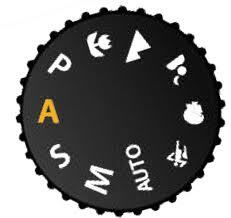 Select Aperture Priority in the semi automatic settings. 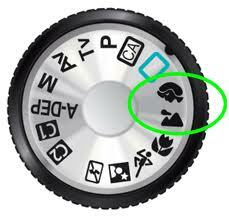 Choose the largest aperture by dialing the aperture control dial. Select the next aperture setting, one step smaller opening. then look at all of your images. Take note of the effect the aperture setting has on your background. is the most common way to attain a shallow depth of field. 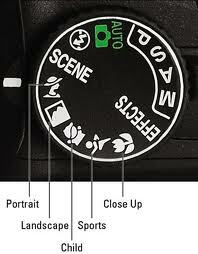 Each lens has different aperture settings. but the more expensive the lens. there is a nifty little lens that isn't too expensive compared to others. It is the 50mm f/1.8 lens. the lens that came with your camera. It is a great starting point for Canon users. Friday My Town Shoot Out.